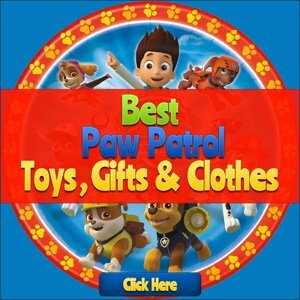 Welcome to Mymamameya Kids Gift Ideas! At Mymamameya we love toys! 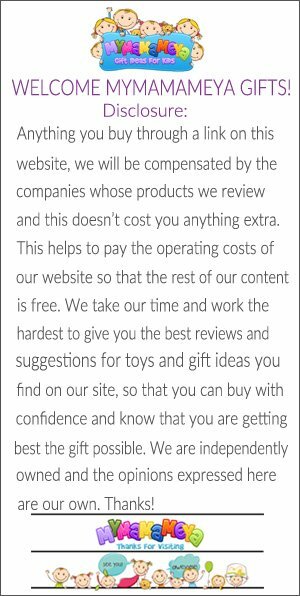 We originally set up Mymamameya to help parents, grandparents, and anyone else who is looking for ideas for gifts for children of all ages. We keep you up to date with the latest toy releases. We review the hottest toys on the market and we do the research so you don’t have to. 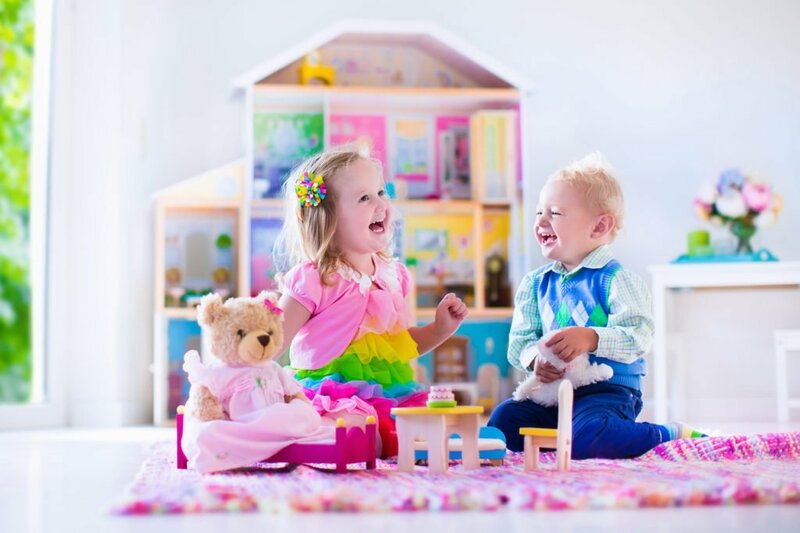 Mymamameya is here to help you make the best choice when it comes to buying gifts for children. We help you find out what popular because your children at times, no matter what age just need to to have the “IN” thing. 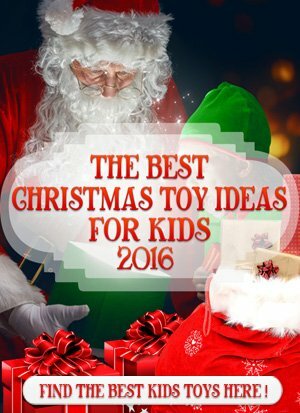 Then there are times we realize that you are just looking for toys that are beneficial for your kids because maybe you are looking for a gift that is educational or maybe a gift that is helpful to them for some other reason. We also make a point of helping you make a worthwhile investment when it comes to purchasing gifts. We all know what it feels like to buy something and have it fall apart and find out it really isn’t worth what’s is on the pricetag. Finally, every week we do our research and write articles on parenting tips that would be of interesting and helpful to anyone who finds themselves caring for kids. If you have any questions feel free to send me an email!